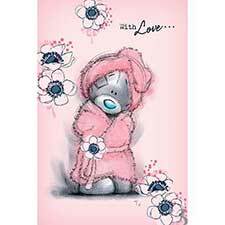 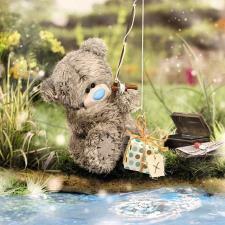 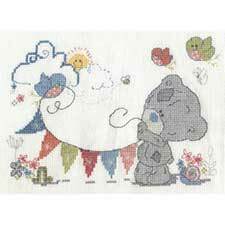 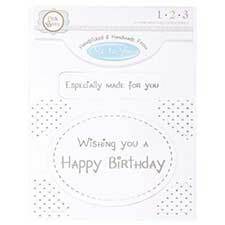 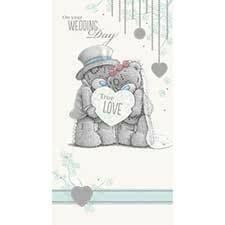 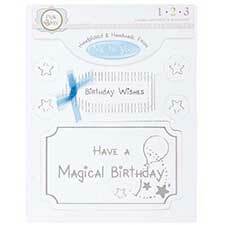 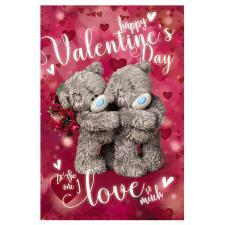 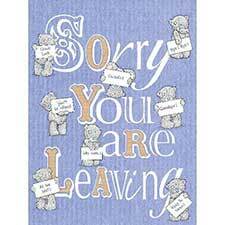 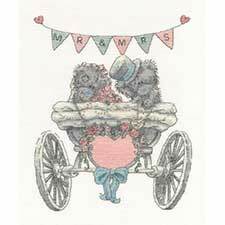 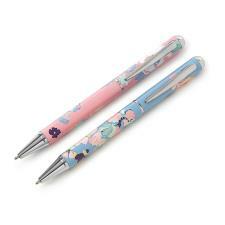 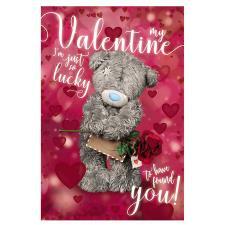 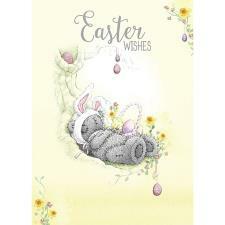 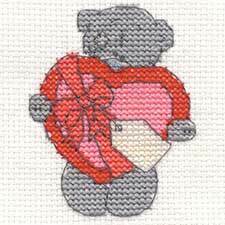 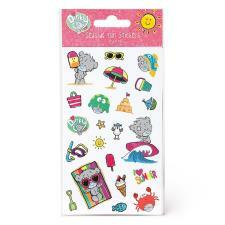 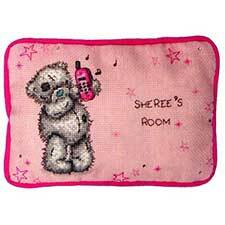 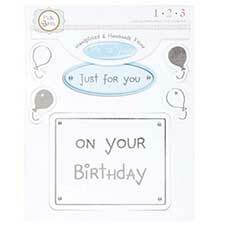 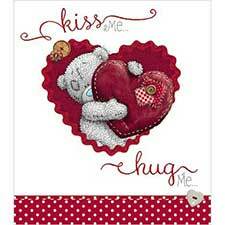 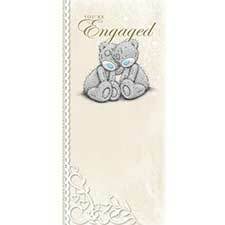 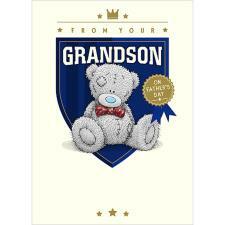 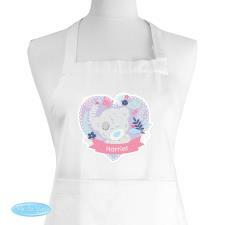 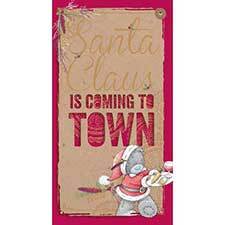 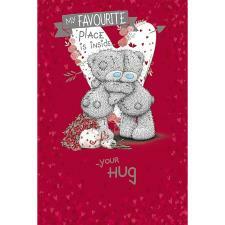 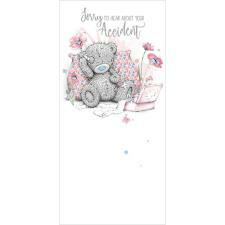 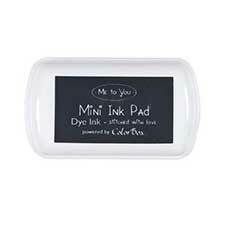 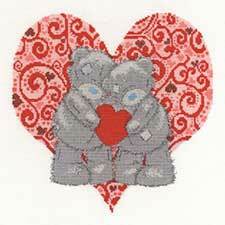 Keep in Touch Me to You Bear Hand Finished Toppers (MTY373114) : Me to You Bears Online Store. 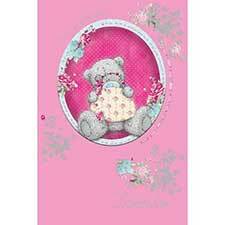 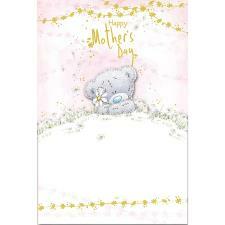 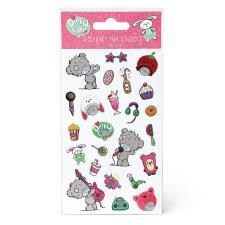 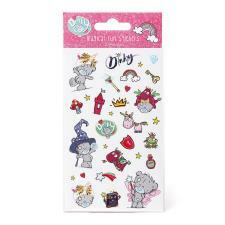 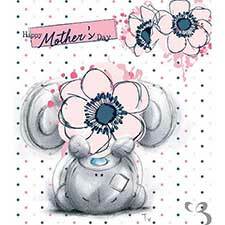 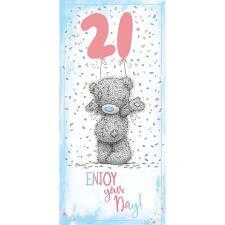 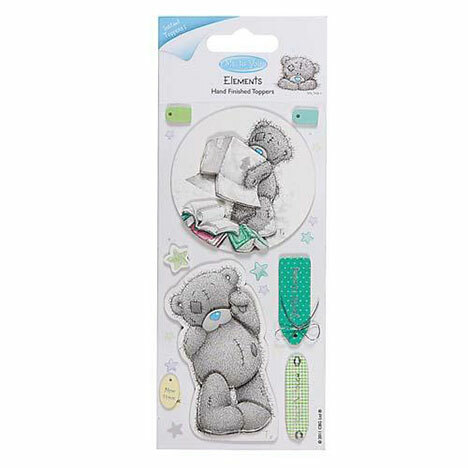 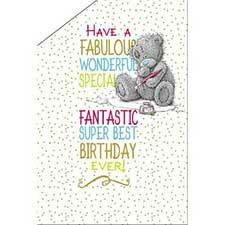 Decorate cards, scrapbooks, photo albums and much much more, with these pretty Me to You Bear Toppers. 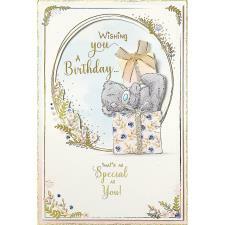 Each pack can make 4 cards and more!